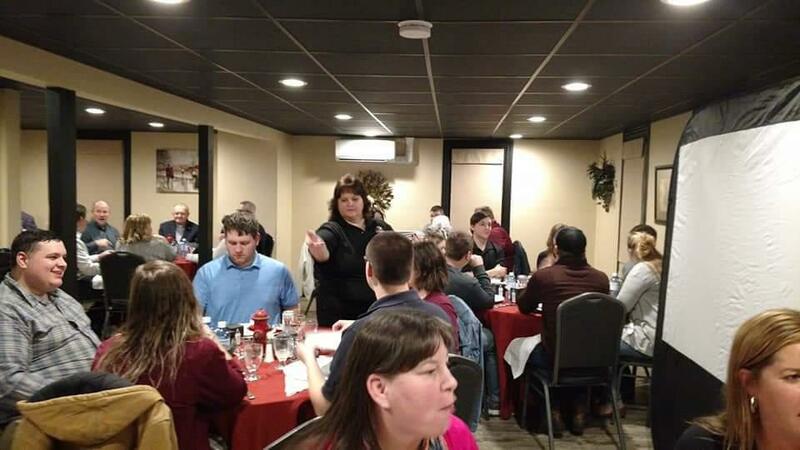 On Sunday evening, members of Rutherford Fire Company gathered at Lazzaro's Italian Bistro in Palmyra for the annual firefighter appreciation dinner. The members enjoyed camaraderie and a delicious meal before moving on to the awards segment of the evening. 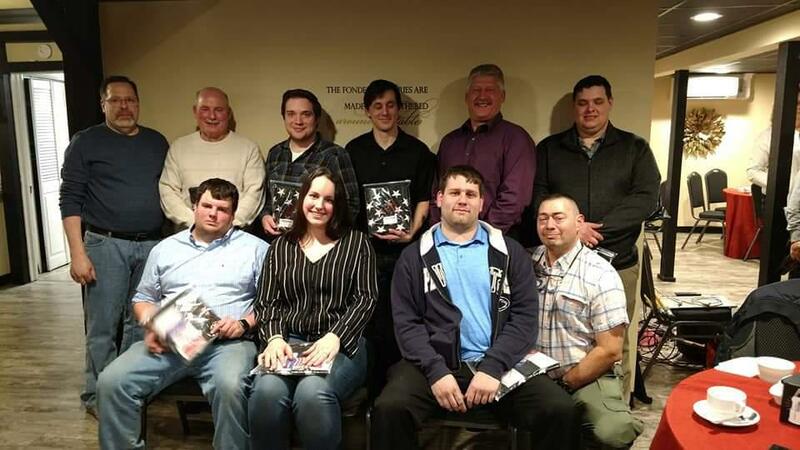 During that time, the top responders and trainers for the year were recognized. Finally, the award for Firefighter of the Year was presented to Cody Lloyd who contributed more than 400 hours of training time, responded to many calls, earned his Firefighter 1 certification, and continuously displayed his dedication to Rutherford Fire Company and the fire service as a whole. 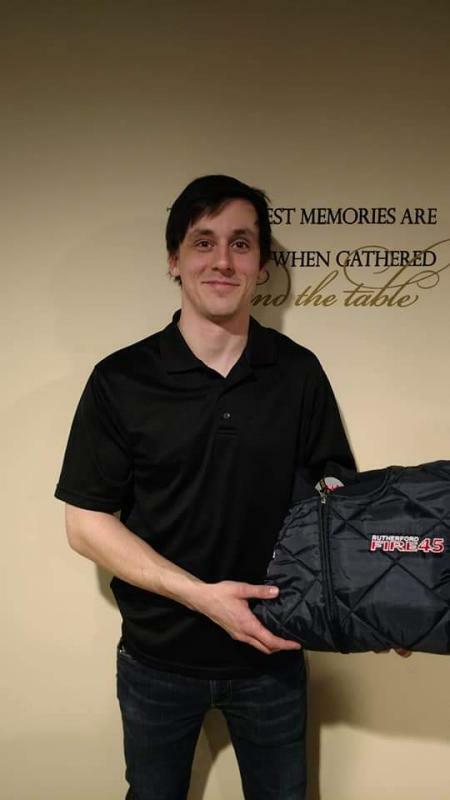 Congratulations to Cody and thank you to all members for everything that you do!